Amazon unveiled four new tablets on Thursday, but much of the Amazon chatter focused on what the company didn't announce: a new phone. Analysts have long wondered aloud about the likelihood of an upcoming Amazon phone, and tech blog The Verge posted a story on Wednesday saying the device is in the works. The Verge speculated the phone might have been announced at Amazon's Thursday event, but it turned out to be tablets only. If Amazon (AMZN) does eventually unveil a smartphone, it would be another extension of the media ecosystem the company has worked hard to create: e-books, streaming video, MP3s and more. But the smartphone market is risky, expensive and full of formidable rivals. Whether it's a smart move for Amazon depends on quite a few factors. Why a phone is good for Amazon: The 2007 launch of the original Kindle e-reader was the first hardware play for Amazon, which then upped the ante by launching the original Kindle Fire last year. 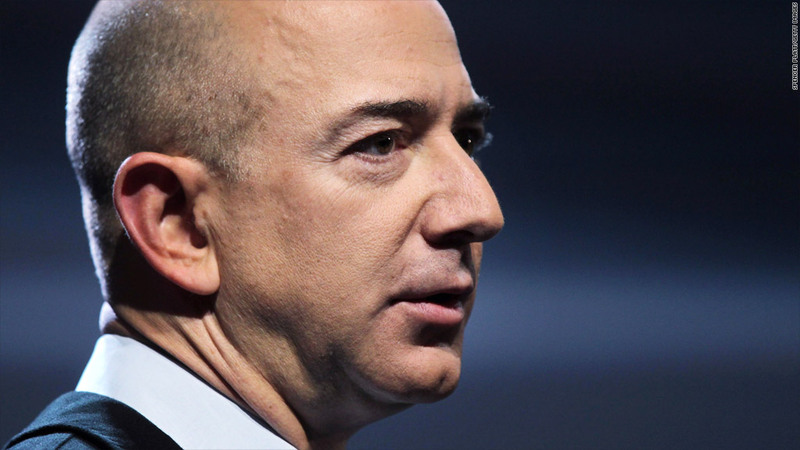 Building a smartphone could make Amazon even more of a hardware player. And the smartphone market is large enough that even grabbing a small slice could be lucrative for Amazon. At the end of this year, Macquarie Securities estimates there there will be about 140 million smartphone subscriptions in the U.S. alone. Phone adoption is also growing massively overseas. Why it could be bad: Although the smartphone market is growing, that doesn't mean everyone gets to win. Companies with much more hardware experience than Amazon have struggled again current bigwigs like Apple (AAPL) and Samsung. Motorola has lost share since releasing flagship phones like the RAZR and original Droid line, and Research in Motion's (RIMM) is in a downward spiral after BlackBerry lost its foothold in the corporate phone market. Even Nokia (NOK), whose phones generally garner praise from critics, is in serious trouble. That makes the battle even more difficult for Amazon, which hasn't impressed with the quality of its hardware so far. Why the good and bad might not matter: After Apple launched the iPad in 2010, scores of the company's rivals felt forced to jump into the tablet market too. Amazon may feel the same way about phones: playing in the smartphone market is at least worth a shot. It's a risky bet, though; developing and manufacturing the new hardware can cost a company millions. If a device is an abject failure, that may all go to waste. Amazon took that risk on tablets, and it resulted in some success: The Kindle Fire captured 14% of the market at one point, according to data from IHS iSuppli. That bested tablet offerings from Motorola, RIM and Hewlett-Packard (HPQ), which pulled its ill-fated TouchPad off the market after just 49 days. 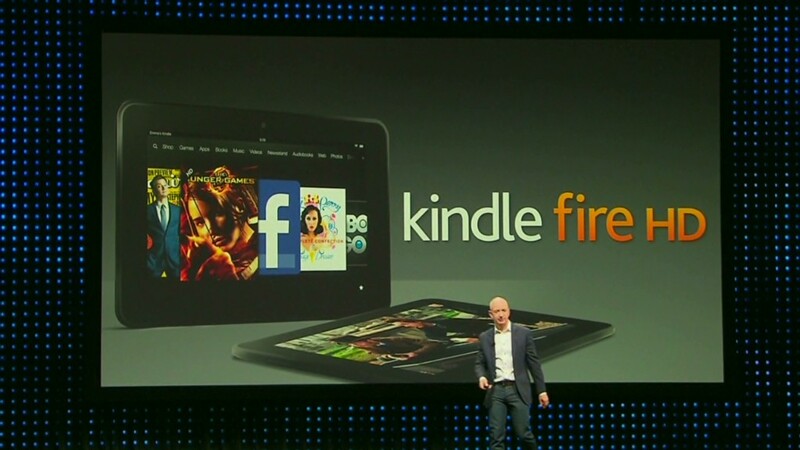 But repeating Amazon's Kindle success in the smartphone realm will be a much tougher challenge.